Unfortunately, Ayodhya demanded her innocence. But how does one proves purity or chastity? Those who trust need no proof and those who do not trust reject all proof. Hence, when the time came she stood for her dignity. She is not weak. She is strength. She is dignity. She is patience. She is grace. She is purity. She is Sita, who never wavers in her thoughts and deeds. Her confidence and dedication emanates from her self-respect. By refusing to return to Rama, Sita demonstrates that she doesn’t need social structures to give her social status. Instead, she chooses the Earth where there are no boundaries and rules. 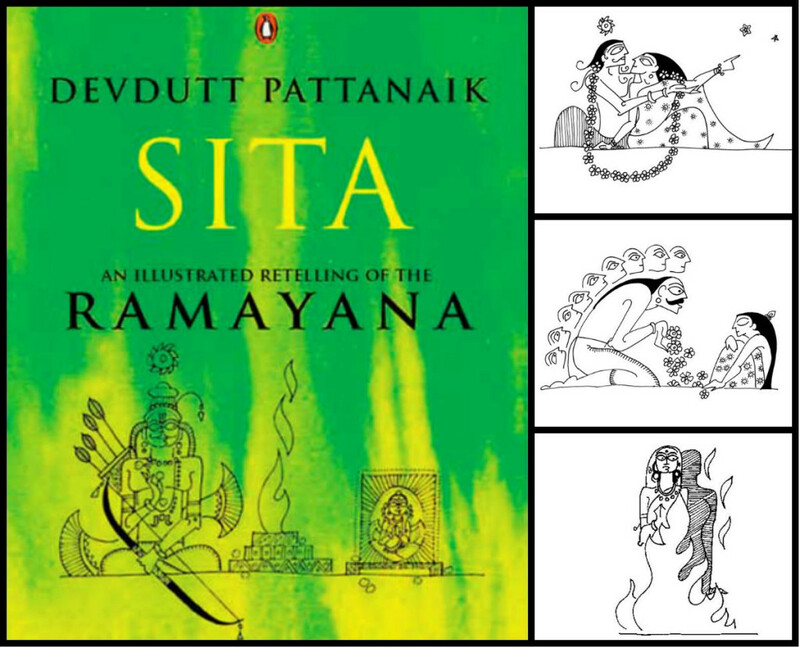 Sita, An Illustrated Retelling Of The Ramayana takes you back to an era where the lives of God and humans still intersected with each other. Pattnaik does complete justice to building the character of Sita. However, when compared to the genre of books such as The Palace of Illusions, where the narration is from a woman’s perspective, it slightly misses the mark.